As the pioneering French Medical Beauty Clinic from Paris, we have been serving our loyal clientele for over fifteen years in France. Formed under the medical directorship of Dr. Bernard Hayot, (a revered eye surgeon and anti-ageing specialist) our professionalism and range of surgical and non-surgical beauty treatments ensures that our service is consistently excellent. Our Medical Director, Dr. Hayot, maintains that a more medical approach to beauty is important to obtain the best results. 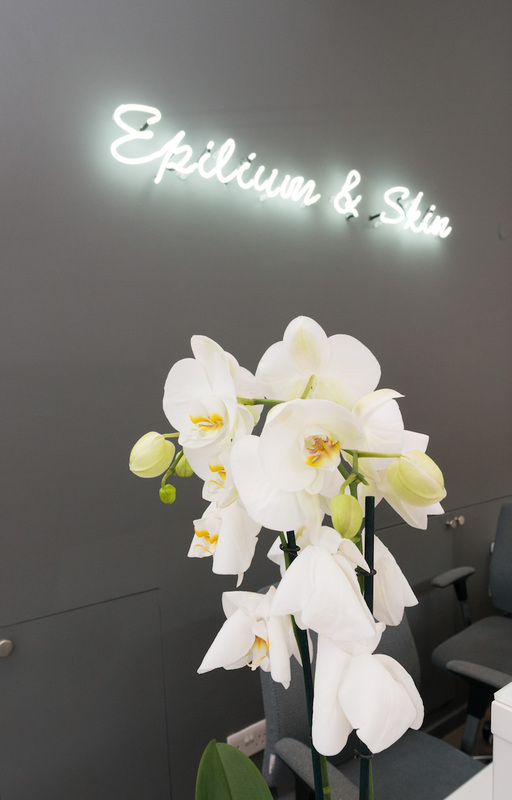 With Dr. Bernard Hayot and his hand-picked team of surgeons, doctors and nurses, Epilium & Skin promises to become the leading French Medical Beauty Clinic in London – bringing a natural French touch to modern aesthetic medical practice.